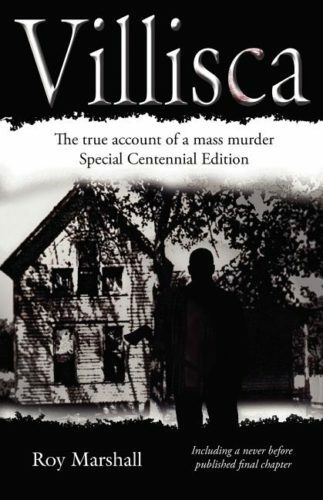 In 1912 what was arguably the most violent crime, the darkest mystery, in Midwest history took place. Law enforcement officers encountered a scene of unimagined violence: eight victims, six of them children, bludgeoned to death with an ax while they slept. Everywhere there were clues. But inexperienced investigators failed, and private detectives took over. When Detective James Newton Wilkerson charged that a respected state senator had been motivated to the unthinkable by the promiscuity of his daughter-in-law, the community was drawn into a bitter and accelerating struggle between powerful men. And then a deranged and perverted minister confessed. . . . Your Bible, your history books, and even your newspaper headlines are full of God shouting a powerful message of hope and healing. 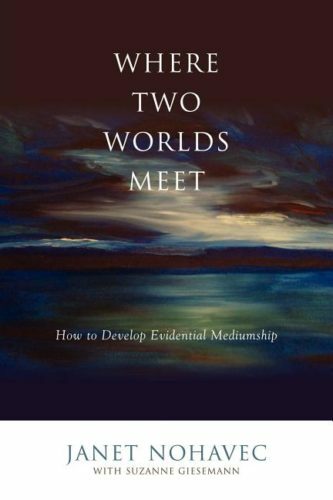 The same author who designed 24,900 miles around the planet, also calculated 24 hours around your clock, and predetermined 24 elders around the throne. But unless you know what God is consistently speaking through the number 24, you miss the message. In fact, you don’t even know there is a message. 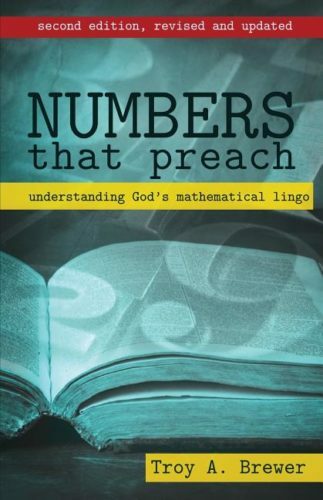 Numbers That Preach is a fun look at the otherwise hidden sermons God is declaring through His mathematical lingo. 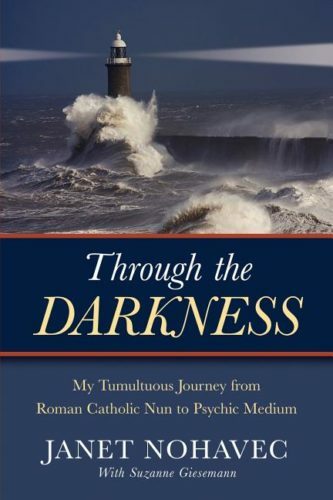 For more than twenty years, author Troy Brewer has studied Biblical text and collected interesting facts, figures and statistics that show powerful meaning in the numbers around us.